Uniques as your animal companion, you and your bond. 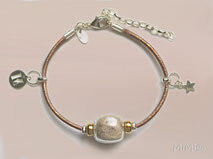 Sign of love & comittment, emotive memory or surprising gift. 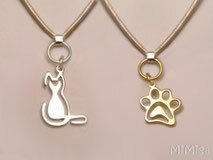 Original MiMiga designs, in sterling silver, made by artisan jewellers - a 'must have' for all cat & dog lovers. 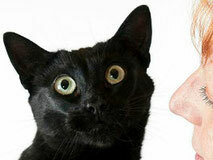 Tips & ideas for life with cats - Curiosities & news from the feline universe. And the stories of The C Team, Leo & Phibï. 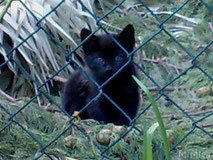 Our philosophy also leads us to think (and act) in animal protection and minimize our impact on the environment.